Game of Thrones is back and our heroes have decided to bicker amongst themselves instead of dealing with their impending doom. The Game of Thrones season 8 premiere was never going to hit expectations. At least not for everyone. It’s just been too long since the finale of season 7 and the hype surrounding these final episodes is insane. Also, as amazing as Game of Thrones is, their season premieres aren’t typically the best. They are still great, as evidenced by the 4 out of 5 rating for this episode, but I’m seeing a possible problem for the show in the near future. Hopefully, the Game of Thrones writing staff has a major payoff for the heavy drama displayed in the premiere. Maybe with everyone fighting over the rightful heir and who is in charge, the White Walkers will be able to dismantle Winterfell with relative ease. 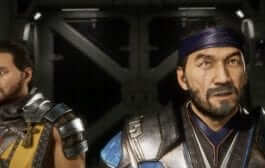 This would make the final battle, wherever that may be, all the more satisfying to watch. But I’ve seen many quality shows suffer from too much drama happening at unnecessary times. Game of Thrones is on the verge of this right now, in my opinion. Look, Sansa and Arya both have a point. 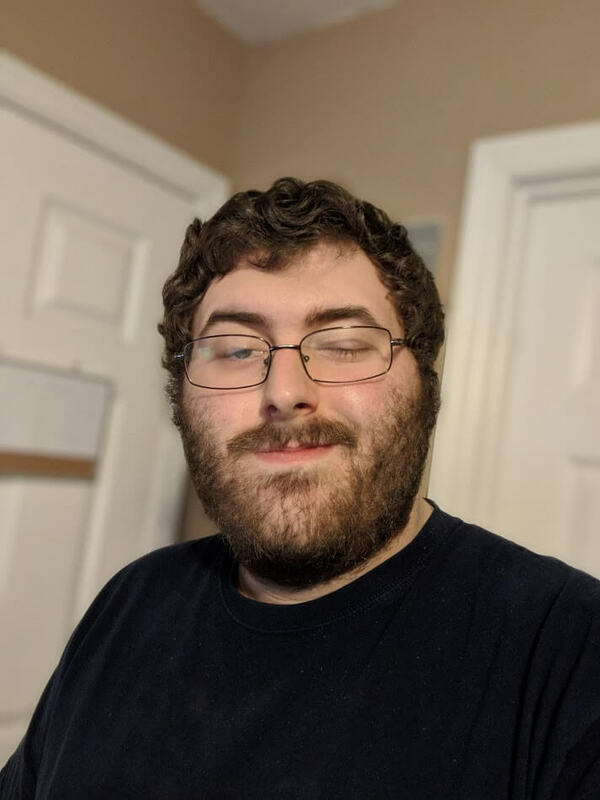 Jon isn’t 100% thinking with his brain if you know what I mean. Bran is totally right in the sense that Jon needs to know about his true lineage. Also, Sam should feel betrayed by Dany’s actions and should want his best friend to step up to the Iron Throne. 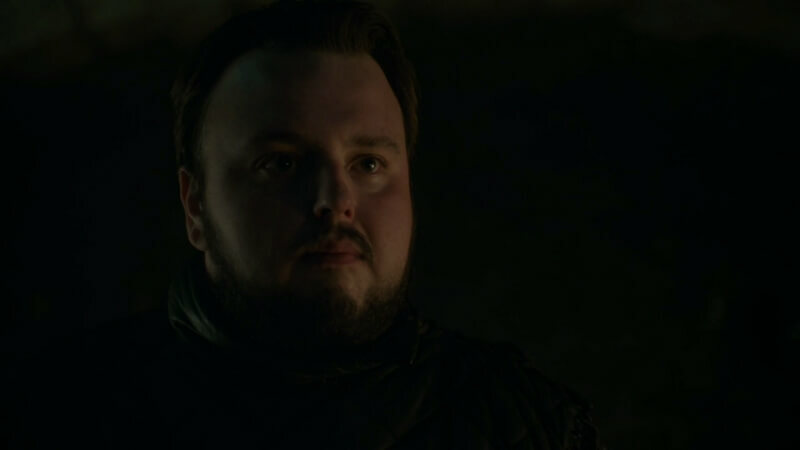 Before I forget, props to John Bradley’s performance here. My heart just sank as his facial expressions continued to break down from joy to sadness to absolute heartbreak in around a minute. Back to my point. They are all faced with an almost unbeatable army of White Walkers heading straight to them. Some, if not most, of this drama can wait until they are done fighting for their lives. Again, this isn’t a major issue as of yet because I want to see where the writers are taking us with all of this bickering and tension. As I said, we could see Winterfell fall and our characters forced to come together in order to survive. But, if the story doesn’t give us a big payoff for this, I could also see this episode being looked upon as a disappointing start to this phenomenal series’ final season. I wanted to get my one negative out there early because there was a ton of compelling setup and awesome reunions to dive into. There were also some callbacks to earlier seasons such as the little boy trying to get a better view of the army just like Bran did in the show’s pilot episode. I’m sure I didn’t catch all of them, which will make my rewatch of “Winterfell” all the more interesting (Let’s be honest, I’m probably going to watch this 4 or 5 times until next week’s episode). We should probably start with everything in King’s Landing first. Cersei and Euron’s screentime was pretty much what I expected. Cersei’s army shows up (Albeit with no elephants, which is really disappointing), she still wants Tyrion dead, and Euron makes another play for the Queen. We’ll get to Bronn, Yara, and Theon here in a second but even though the King’s Landing arc didn’t really feel all that important, it was still pretty entertaining to watch. Part of it is because of Euron, Cersei and their detestable yet sarcastic personalities. The rest of it I think has to go to Lena Headey and Pilou Asbæk. They are fantastic in their roles and bring these two to life every time they’re on screen. I don’t believe Bronn would betray Tyrion. Cersei even paid Bronn up front so he really has no reason to. I think this was just a way to get everyone’s favorite sellsword to the fight against the undead. 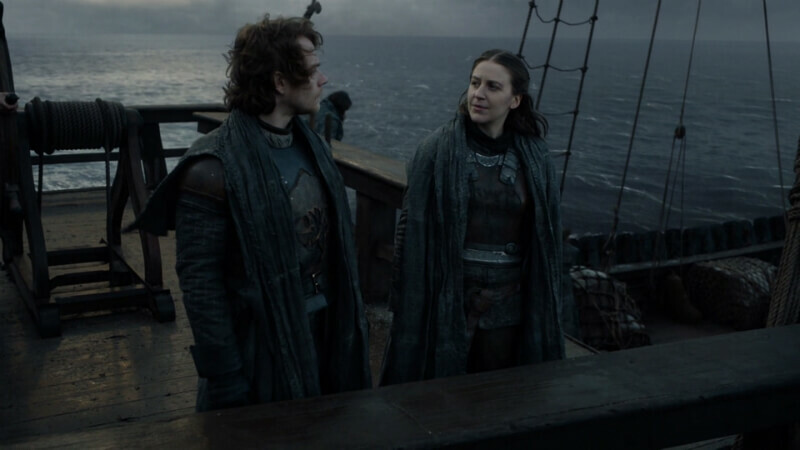 As for the Theon and Yara stuff, I absolutely loved it from their silent reunion to Yara’s headbutt to Theon declaring that he wants to join the Starks at Winterfell. I’m just curious if this was Yara’s final episode for a while as she’s retreating back to the Iron Islands instead of fighting. Okay. We have a ton of reunions/first impressions to talk about so please stay with me. We’ll get through all of them. At least I think we will. Arya met back up with Gendry, The Hound, and Jon this week. I think her scenes with these three were some of the best in the entire episode. No matter what drama unfolds, Arya will never betray Jon and that was shown here. She, like Sansa, just thinks Jon isn’t thinking clearly and should have kept his power. The bit with The Hound and Gendry was hilarious and strangely heartwarming. It’ll be interesting to her interactions with them over the next few episodes. 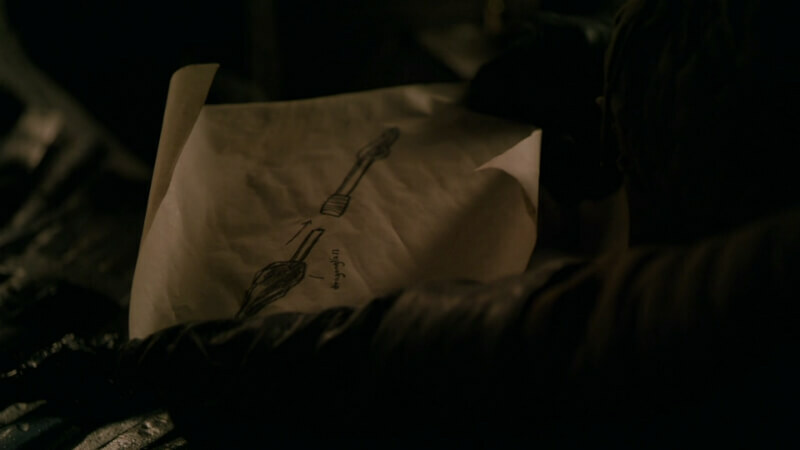 I didn’t 100% catch what Arya wanted Gendry to make though. It looked like some kind of spear. Jon catching back up with Sam was touching as you do see these two are close friends who have been through a lot together. As I said before, Sam’s speech as he divulges everything about Jon’s lineage was flat out fantastic. Jon seemed floored by the news. Sam was still heartbroken over his family and, at the same time, was worried about his friend being close with someone he didn’t trust. We also got to see Jon ride a freaking dragon, which was really cool. That’s definitely going in the “Pro” column by itself. Again, I see where Sansa is coming from and she is right to be cautious about Dany. Her scenes with Tyrion, Jon, and Dany were okay. It still comes down with my thoughts that everyone in Winterfell should be worrying about what’s heading straight for them and not who gets to be in charge. So here’s the gist of the ending. The White Walkers are coming for the extremely unprepared and malnourished troops in Winterfell. Beric and Tormund are still alive (Thankfully). Jon knows the truth and Jaime is set to deliver some bad news to everyone. He’s definitely not going to be the most popular person over there. 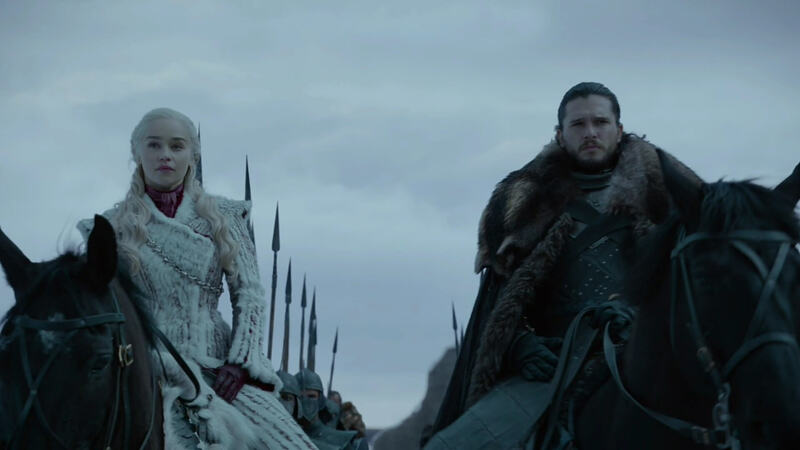 Verdict: Game of Thrones’ final season starts off a little slow but that is expected as the series always likes to set up everything with their premiere episodes. There’s a lot to love and a lot to be wary about heading into the next few weeks. One thing is for sure though. Winter is here. The show's new title credits were cool and that theme music is always a "Pro"